Truth or Myth? Exercising Right When You Wake Up Is Best. Remember when you were kids and played “truth or dare?” Well, we are bringing back the game (sans making you kiss the neighbor boy in the closet) in a new series dedicated to addressing popular fitness beliefs and making lifestyle dares intended to give our overall health a boost. First up, I want to address the ongoing morning workout debate. While AM workouts are a great way to start the day, it’s important to take a little time for yourself before you start your morning routine. Why? 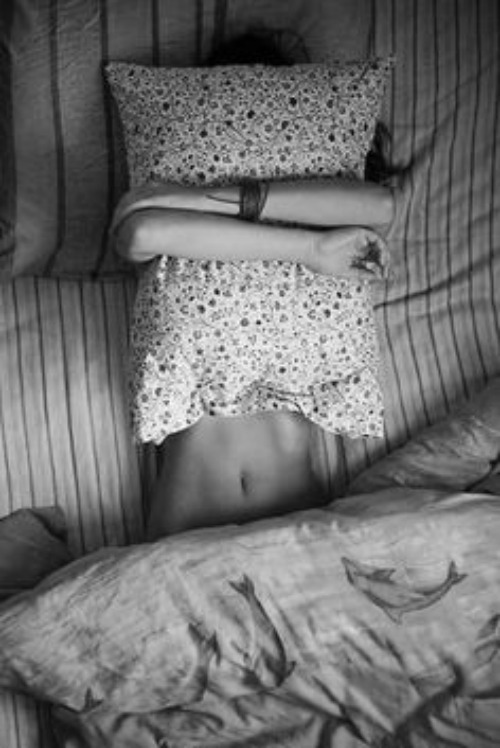 There is a general and natural stiffness that we all feel when we wake up. Over night, your discs swell, and as you move around, this swelling naturally reduces. If you’ve only been up for 10 minutes, and race to class, its going to take you a while to get into the groove of things. Try and be awake and moving for at least 30 minutes before class. This question got me thinking about a few other things not to do before a workout. Take a look at the list and share your experiences with us. Have you ever done any of the following? You would think this would be a given, but people always surprise me. This is especially true around the holiday season when there seems to always be a reason for a good cheer. I’ve had a number of clients come into a class after an extended ladies lunch and let’s just say that their balance and concentration leaves a little to be desired. Don’t eat a heavy meal. You may think fueling up will help with stamina, but it will actually work against you. There is nothing worse than coming to class after a large, heavy meal. Not only will you wind up feeling sluggish, but a little nauseous, too. My suggestion is not to come on an empty stomach, but to “keep it light”, and give yourself a little time to digest before commencing your 100’s. Don’t go to the chiropractor. As much as I love going to see my chiropractor, ( I personally see him about three times a year), it’s not ideal for you to come to class straight after. A lot of gentle movement has gone into correcting your structure, and your muscles might not be ready for action. By jumping straight into class, you can actually can undo all the hard work. Give your body a little time to settle. Sadly, summer is winding down here in Australia, but that doesn’t stop people from coming into the studio a little sunburned and more than a little dehydrated than usual. Put simply: exercising while dehydrated is not going to work for you. I am also amazed by the number of people who come into class with just coffee in their system. Water, ladies and gents, get into it.